Young Bavarian Christians have paid a visit to Gower – the eighth year that they have made the journey to Wales. 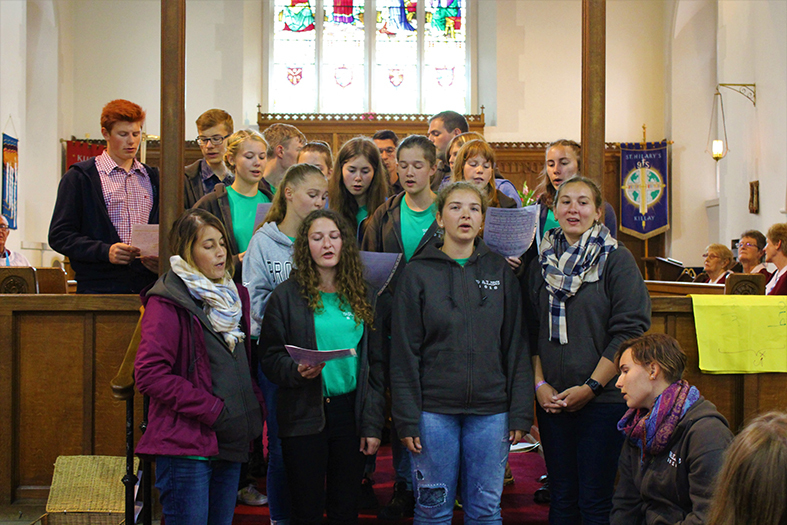 A group of young people – plus a nine-month-old St Bernard puppy named Leo – from St John’s Church in Bruckmühl, Bavaria, and their leaders camped at Port Eynon for a three-week tour during August. Vicar of Killay, Canon Phil Gwynn, said: “It was a great joy to welcome our 48 visitors. The group has been coming to the Gower since 2004. The plan is always the same, camp in Port Eynon, and worship at St Hilary’s Church in Killay, on the gateway to the Gower. “Various trips were organised including a visit to Big Pit in Blaenavon, a Lord Mayor’s reception and tour of the Guildhall, George Hall and Brangwyn Hall. The group met the Lord Mayor Cllr David Phillips in the council chamber and Canon Phil Gwynn – with the help of the Dean of Brecon – was able to organise a visit to Brecon Cathedral for a tour led by German-speaking cathedral chorister Wynne Davies and a tower tour led by Richard Williams and the bell tower captain. 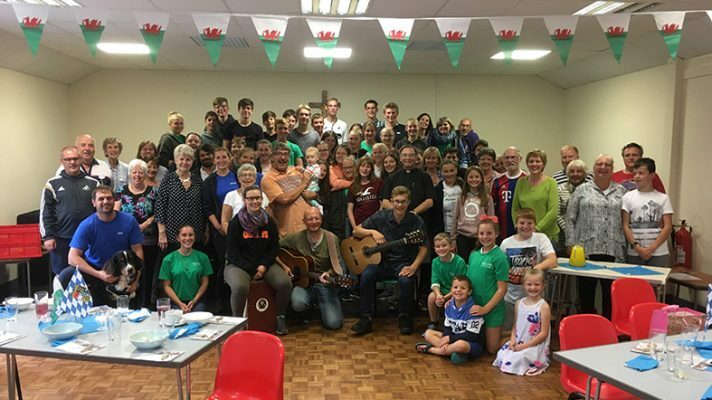 “Many of the young people were gob-smacked at the beaches of Gower, with Rhosili and Oxwich being favourites – many walks were had, and many sea adventures too, Canon Phil said. On each of the three Sundays the group travelled to worship at St Hilary’s Church in Killay. 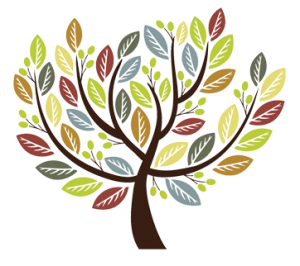 The young people took part in the services, singing, reading scriptures – in German and in English, and preparing intercessions. “It was a great joy to see the church full, with congregations of over 120,” Canon Phil said. “Members of the congregation offered hospitality, following bucket collections. Cakes and pastries were shared, with a barbecue on the final Sunday. The young people formed an orderly queue for the food prepared by several church regulars. Once picking up their burger, they then re-joined the queue for another one, then a hot dog, then another, then another – until desserts were prepared. I lose track of how many burgers, buns, sausages and apple tarts that were consumed by our hungry visitors. On the last Friday of the visit a representative group of worshippers from St Hilary’s visited the Port Eynon camp to share in a traditional German meal followed by a bilingual Eucharist. This was posted on 28 August 2018.